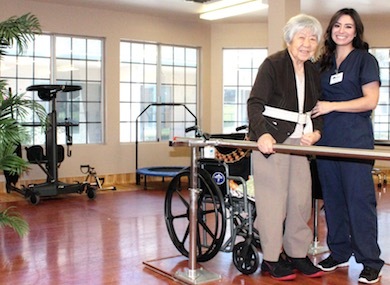 Why Choose a Progressive Health Care Facility? 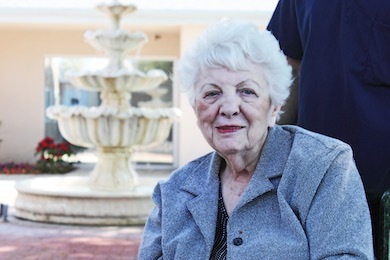 Progressive Health Care has been providing administrative services for Skilled Nursing facilities since 1991. 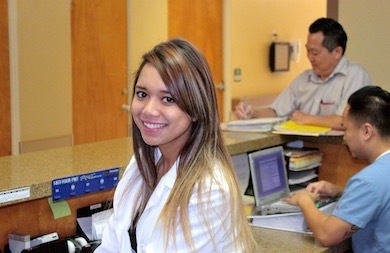 The staff at Progressive Healthcare provide additional oversight and support to our facilities with expertise in Accounting, Quality Assurance, Risk Management, Human Resources, Marketing, Contracting and Admissions.